Leon Spinks III is as determined as he is talented. The young St. Louis boxer is adamant about not using his famous last name as either a gift or a hindrance. His famous grandfather, the original Leon Spinks, is a former World Heavyweight Champion who defeated Muhammed Ali in 1978 to win two titles. Uncle Corey is still an active fighter who is a world champion winning several titles along the way. Spinks' nickname is the 'Third Generation' and he want to make it that way. The past is the past. He is much more concerned about today than yesterday. Knuckle Junkies caught up with Spinks in a candid interview. Spinks will make his pro debut in one of four boxing matches at Rumble Time Promotions and the Sport Fightling League's March Mayhem at the Ameristar Casino on March 16. Along with the four boxing matches, four MMA fights will be part of the action, including two SFL title bouts. In the featherweight tournament finals, Scott Ettling from Explosion MMA will face Travis Draper from St. Charles MMA. The welterweight tournament finals will pit Hugh Pulley meets Kyle Walker from Animal House MMA. 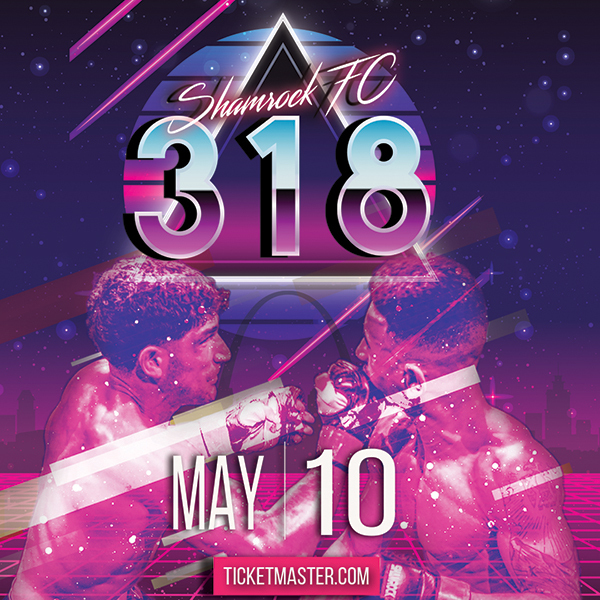 We will be touching base with several of the fighters on the card, both MMA and boxing, leading up until fight night so be sure to keep checking back!